Ultra Brush was born from the interest of the maker of display fonts that are currently present. 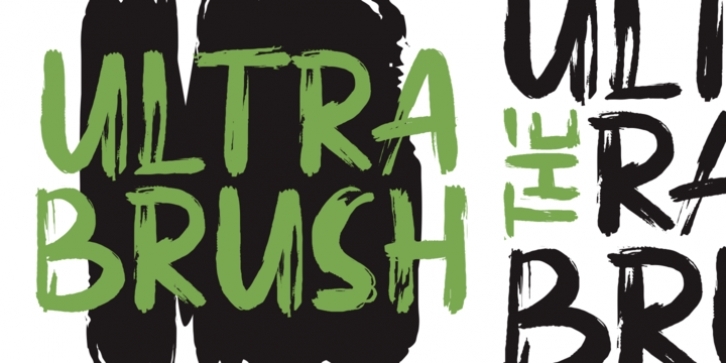 By using a natural dry brush, Ultra Brush was born to meet the needs of designers to make posters, tshirt, quotes, branding, packaging, logos, advertise, and etc. We hope you can experiment and explore with Ultra Brush.